Happy New Year 2018! 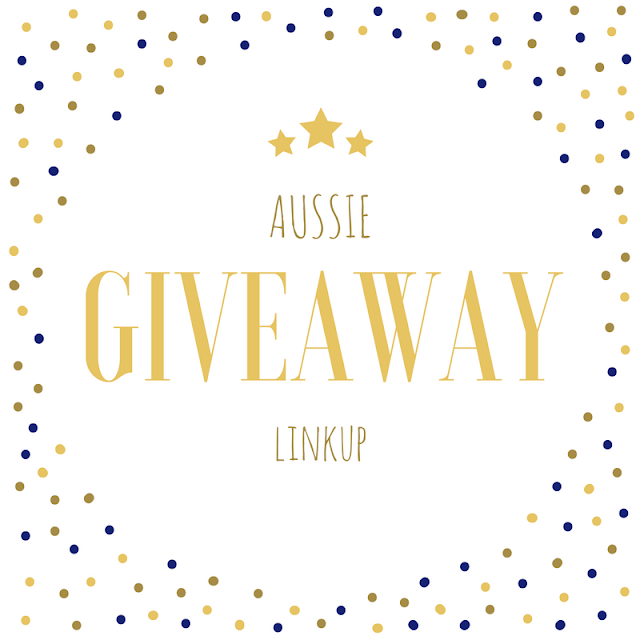 Is there any better way to kick off a potentially fabulous year ahead than with the monthly giveaway linkup here on Six Little Hearts, in conjunction with Agent Mystery Case? !